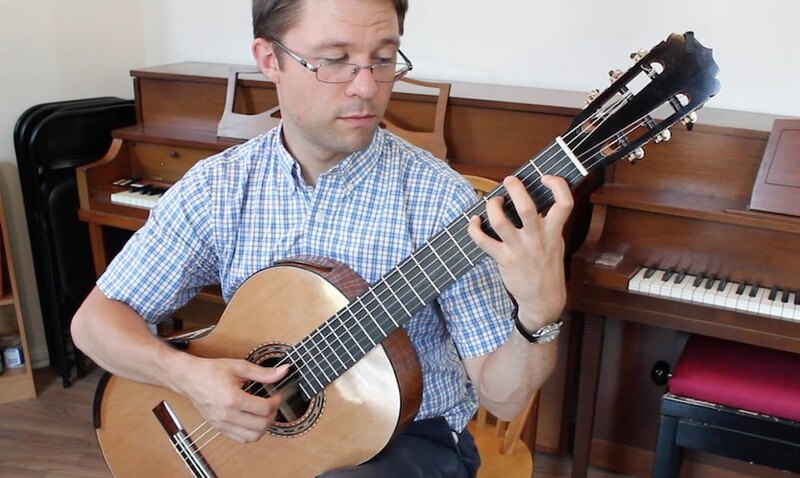 This is a new video lesson for my ebook: 20 Favorite Exercises for Classical Guitar – For beginner to intermediate classical guitarists (Includes: notation, TAB, fingerings, practice tips). I’ve been meaning to re-record some of these with better video quality. This exercise, No. 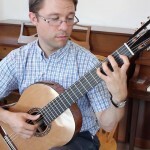 10 – Fixed Left Hand Position (Finger Independence), is a great intermediate exercise for the left hand position. It’s good practice for stabilizing the left-hand position needed for counterpoint or other multi-voice textures. When watching the video click the cog button to view in HD.